“Fierce Punch 2: Fighting Game Tournaments for Literacy” is an evolution of last year’s Street Fighter Art Show. In an effort to encourage reading among children, we’re raising money for Britton Elementary and their literacy programs. This might change as we get closer and receive more input. If you buy a comic book from New World’s kid’s section for a child, entry into the tournament will be $5. 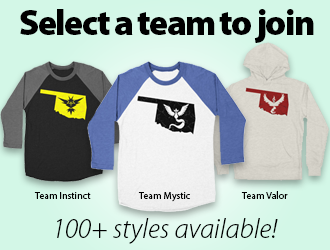 If you just want to play, but don’t want to enter a tournament, you can donate $5 and participate in casuals. In the spirit of the event, there will be live poetry readings and maybe comedy/music performances that compliment the night. Cosplayers are welcome as well. This is an all ages event. If you wish to drink, let us know and we’ll see about making this BYOB. See you in January. A brand new monthly series @ Dragon Slayer Games. Moved to Saturdays so that contenders are able to travel. Featuring Street Fighter, Mortal Kombat, and King of Fighters.. More games will be added to the menu as interest grow! October 29th at DZ Comics are the hottest fighting games(FGC)! Gamers cna pre register at DZ Comics or on HXC Gaming’s website. Game Over Entertainments Bi-Weekly Beatdown! Game Over Entertainment and Dragonslayer Games are proud to bring you: The Bi-Weekly Beatdown! Casuals available from 5PM through the event. Let’s show Tulsa how we fight. The event will be streamed by Game Over Entertainment over at their twitch channel. This weeks YouTube update covers the recent King of Fighters XIV midnight release! Oscar and Deshawn went to Dragonslayer Games to participate in the event! The tournament was streaming until 2:30 in the morning! 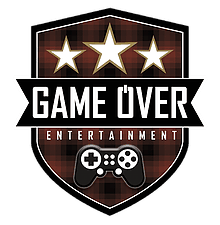 To check out the coverage, check out Game Over Entertainment’s stream! 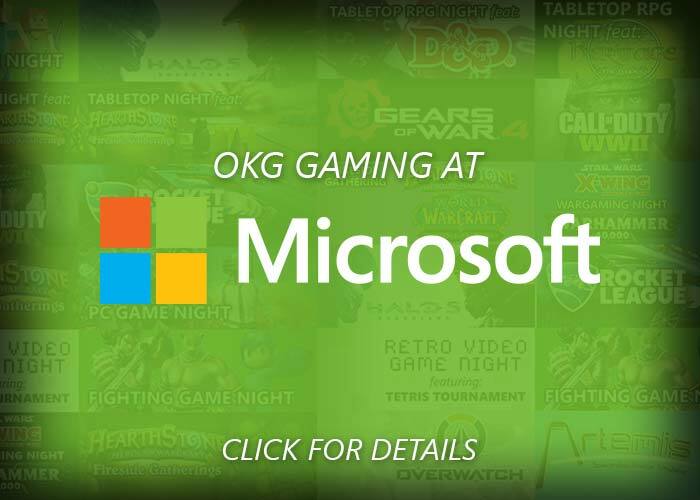 Make sure you keep up with your local gaming events by subscribing to the weekly newsletter! Subscribe here! Don’t miss out on this weekends event – Overkill! 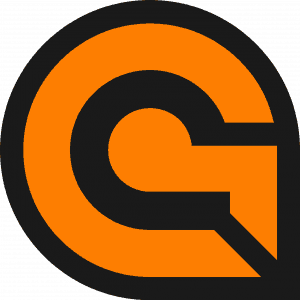 – An Overwatch tournament for 4v4! Shout out to Click Gaming and Gamestop! We’re doing it again folks! KOF XIV is looking to be an a amazing fighter! Let’s see what you can do! If 20 or more people enter we’re throwing in $100 to the pot! Copies of the game will be available for purchase, and we will be selling the used copies we use in our machines at USED prices. And we will have a limited number of Limited Edition copies for purchase! The event will be hosted right here at Dragonslayer Games, co-hosted, AND STREAMED by Game Over Ent!